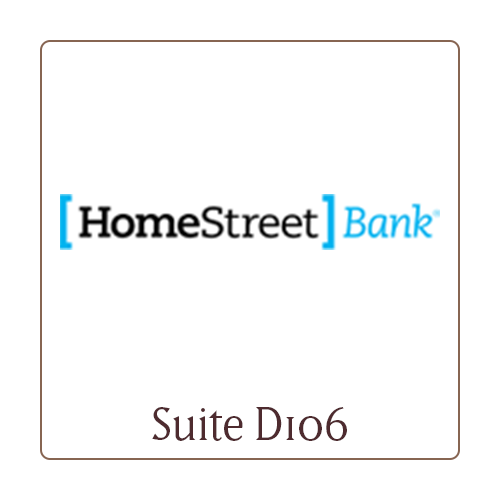 HomeStreet Bank offers consumer and commercial banking, mortgage lending and loans for residential construction, commercial real estate financing, investment and insurance products and services in the Pacific Northwest, California and Hawaii. We maintain a shared goal across teams and regions to be the preferred and trusted provider of financial services. HomeStreet Bank is proud to have consistently received an “outstanding” rating under the federal Community Reinvestment Act.